Have you heard about Korea's no.1 Beauty TV show, Get It Beauty? 'Get It Beauty' was started in the year 2006 gaining popularity with its beauty contents like food, exercise, life, makeup, fashion and many more. The first host was Gong Hyun Joo and then pass the baton to former S.E.S member Yoojin and then subsequently Yoon In-na followed by Lee Honey. Recent main host position of Onstyle's Get It Beauty is top model Jang Yoon-Ju. Get It Beauty offers various and broad beauty experiences. 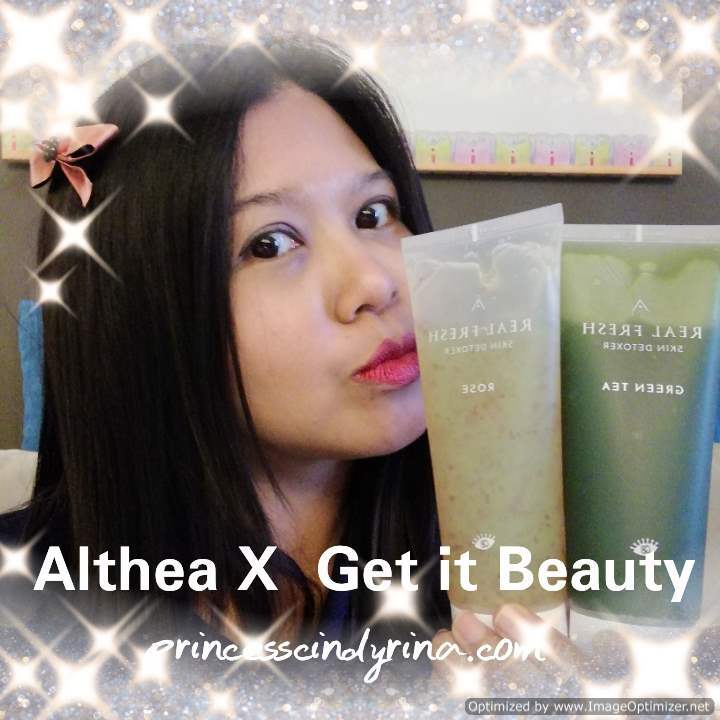 Synonym to its contents, Get It Beauty recently creates a new beauty ritual with Althea, the trend leader of K-Beauty in Southeast Asia for beauty enthusiast like me. There are many times your skin trying to communicate with you. I need a detox! If you don't turn in- you may miss them. This lack of awareness towards yourself may lead to your skin don't look the best. Althea.kr recently launch 10 seconds Real Fresh Skin Detoxer. I could say totally suitable for people like me who claimed myself very busy. But in reality, I am just too lazy. WTH! Althea's Real Fresh Skin Detoxer is a 2-in-1 cleanser pack created to suit people who has hectic schedule like me. All you need is 10 secs of precious time for its fresh ingredients incorporated into a system that allows a deep, clarifying cleanse while boosting the skin with nutrients and goodness. When I first received it I thought this is just a facial mask. I am so wrong about that. This is a mask and a cleanser in just one tube. Holly Molly! I can bring this along during my travel to save my luggage space too. 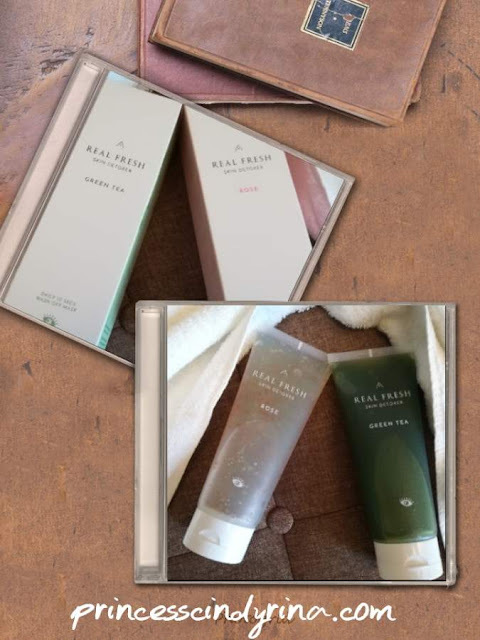 Specially made from premium ingredients beauty recipe which contains real premium May Rose Petals from Grasse, Southern France and young Green Tea Leaves from pristine Jeju island plantations. Trust me you can see the real things in there. 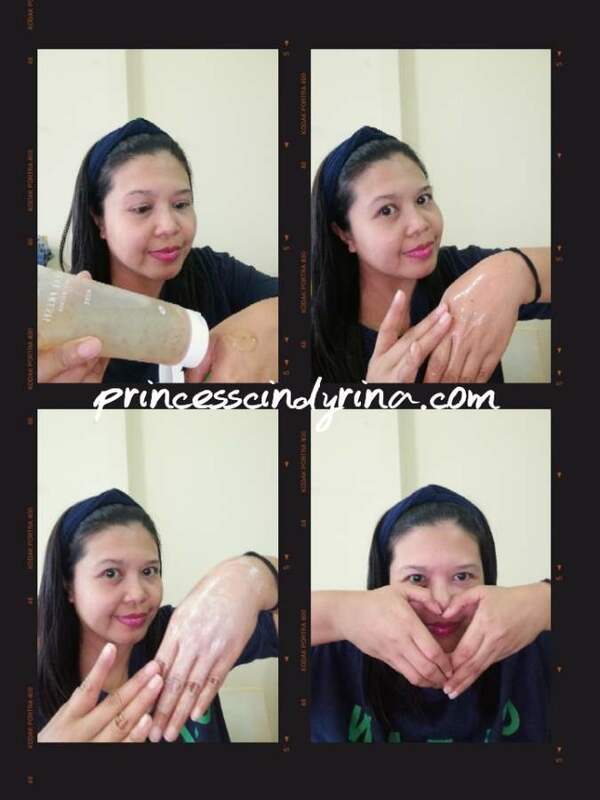 How to use this Althea Real Fresh 10 seconds Skin Detoxer? 6th Step - Rinse your skin and pat dry gently. 7th - You have a squeaky clean skin. Add the Green Tea Real Fresh Skin Detoxer for your 10 seconds nighttime beauty routine to calms down and purifies the sensitive skin. I think most of us here know that our skin cell regeneration is most active at 10 pm. Althea Real Fresh skin detoxer, help to boosts the skin's natural regeneration process by ensuring the skin is purified and ready to rest. The young tea leaf used as fresh ingredients in this products has 5 times more Vitamin C than lemon and also will do a good job of protecting the skin from UV damage. On top of that, the Jeju green tea powder helps to relieve the stressed skin real fast by controlling the sebum and purifying the dust on the skin. Use the Rose Althea Real Fresh skin detoxer in the morning to smooths away the roughness and gives the skin a radiant glow in just 10 seconds. The premium May rose which blooms once a year in Grasse, France for just 5 weeks is used in this product. This May premium rose helps to balance out the skin's PH 5 times more effective than regular rose. I notice they use Rose petal pieces in the product which a great help to purify and improve blood circulation, ensuring skin stays revitalized, supple and bright.
" 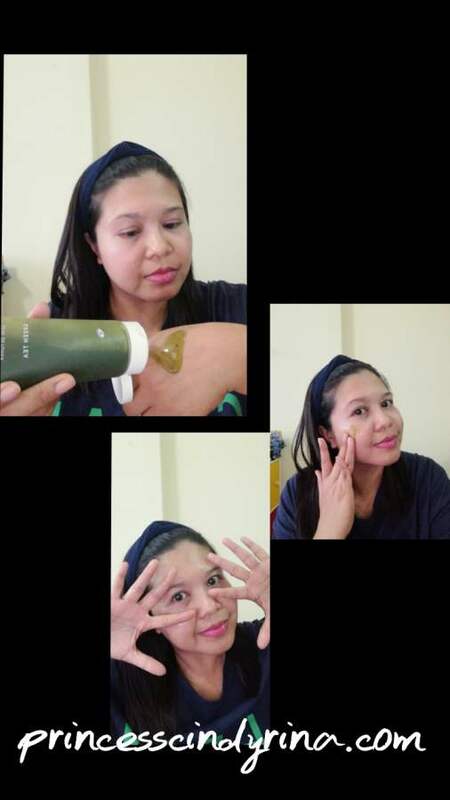 I tried this routine for 2 weeks now and my experience with Althea Real Fresh Skin Detoxer results to radiant skin. 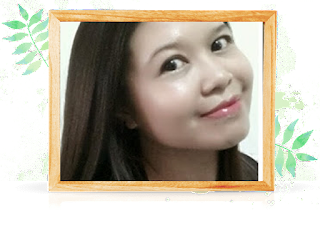 My skin really squeaky clean and I managed to get rid of dull skin problem easily. Oh! just another plus note, this helps my whitehead and blackhead issues too. Amazing, right? Just 10 seconds daily detox gives so much different to my now Happy Skin. " Where to get this 10 seconds Althea Real Fresh Skin Detoxer ? You can purchase from Althea.kr official website HERE. As at 7th August 2018 the price is RM43 per tube and there is some limited time promo for both green tea and rose tubes under Real Fresh Skin Detoxe set at only RM77. Grab yours now. Here and there blogger update about this real fresh skin detoxer, i don't have opportunity to use this 2 awesome product due to my busy schedule, hope this weekend i can have time to pamper my face again..
Reading this product review few times. So, the same comments la. First time aida kenali akim detox product. Nampak sgt bagus. Bau nya surely harum kan.
A lot of althea angel review this before and they seem to really like both of them. which one you like the best? Few bloggers review this product and good for their skins. Wow. Althea memang pilihan ramai kan.
wah since 2006 ? Sudah lama..thats mean product quality pun mesti bagus ni..no wonder ramai yg review. Cantikkk . Am loving all these products you described.